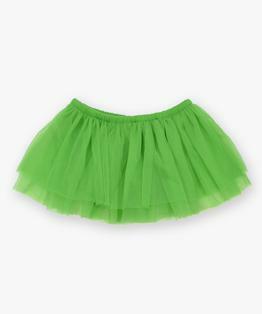 Tricot Tutu with Elastic Waist. Nylon. Flame Resistant. Imported.